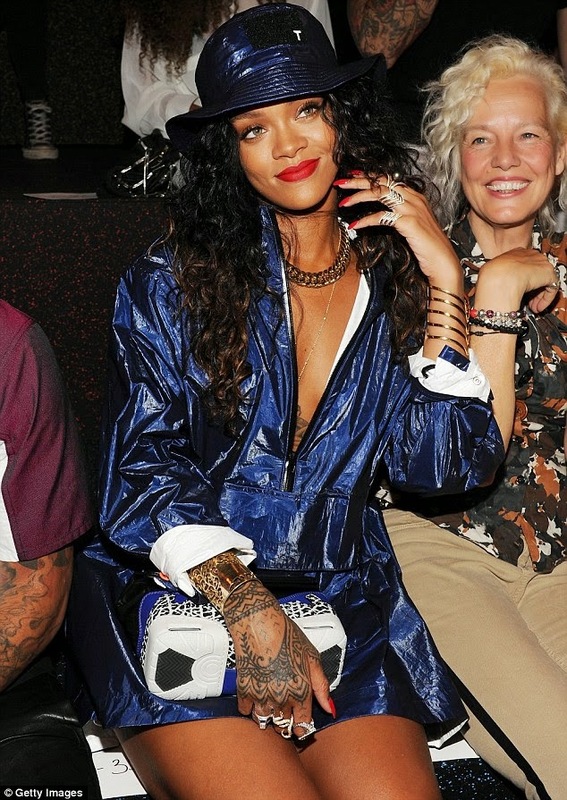 Rihanna steps out in raincoat-inspired outfit. Would you rock it? HomeRihanna steps out in raincoat-inspired outfit. Would you rock it?